Well positioned corner unit with lots of sunlight. 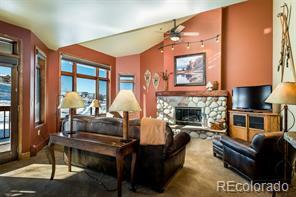 Nicely remodeled 1 bd/1ba mountain side condo with recently upgraded kitchen, bathroom, paint, and flooring. 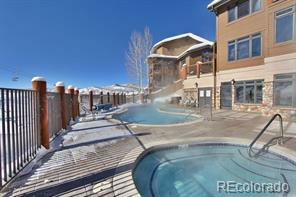 Ski in almost to your balcony, and walk just steps to click in your skis. 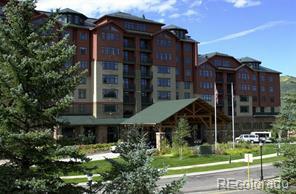 Beautifully furnished and turn-key, ready for you!